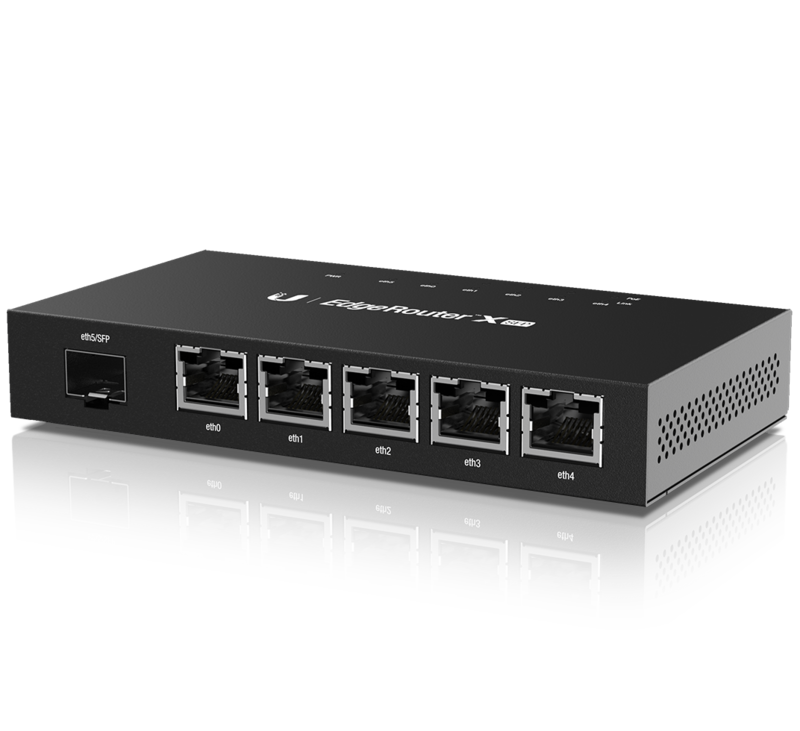 The EdgeRouter PoE combines 1 million packets per second routing performance with passive PoE support for network devices. Use the EdgeRouter PoE's advanced feature set to run applications on the customizable open platform. 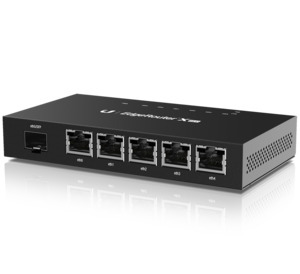 The EdgeRouter PoE supports 24V or 48V passive PoE to power multiple devices on the network.